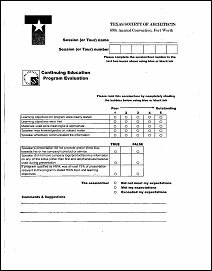 Are you administering a survey and need help entering the handwritten or marked responses? We have the technology and experience to process your research assessment response surveys and deliver accurate result data based on your coding and output file specifications. Regardless of the size or complexity of the data assessment instrument, Statco will design the right data entry, capture and collection methodology and processes to complete your survey project in a timely manner. 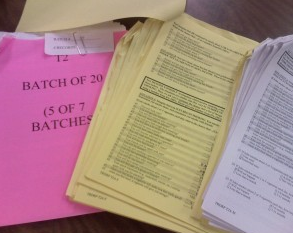 We have processed surveys for government, education and industry for over 50 years. Data entry, capture, collection and verification of each coded response in a consistent format with high accuracy. 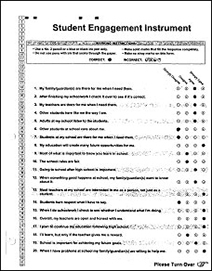 Scanned images of paper surveys linked back to collected assessment response data. Fast turn-around of survey data within contracted time schedules. Secure storage and return or destruction of survey forms upon completion. Highly trained and experienced staff of professionals who work inside our U.S. corporate and off-shore facilities. Over the years of providing this service to our clients Statco has worked with all types of survey assessment formats, layouts and designs. 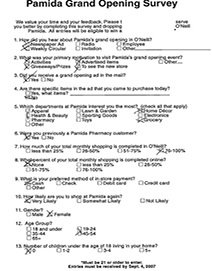 These are just a small sampling of the types of surveys and questionnaires we have processed.